The Department of English organized a special lecture on "Literature for Prosperous Life" On 03- 01-2018 at 10.30 am at Auditorium. 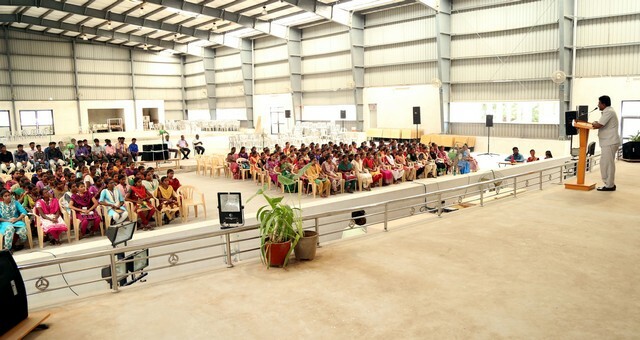 Dr.A.R.Ponperiasamy, The Principal delivered the presidential address. 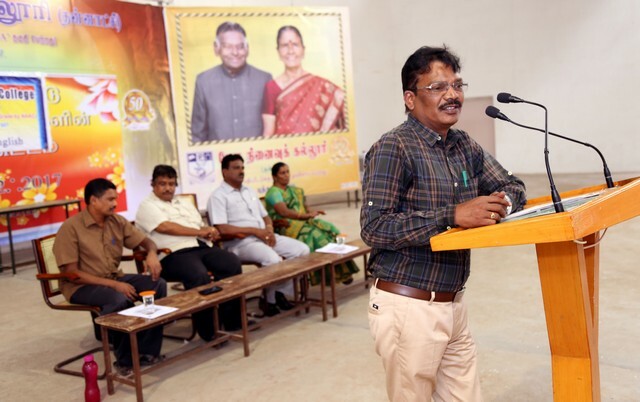 Dr.S.R.Komahan Kavirinadan, The Head of the Department felicitated the gathering. Prof. S. Manikandan. Asst. Prof. of English delivered the welcome address. 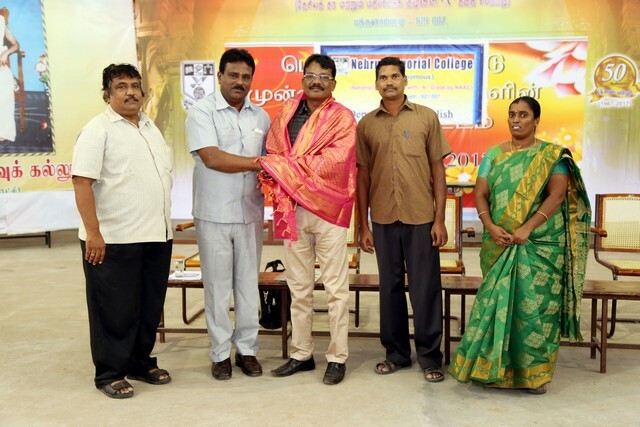 The chief guest Dr. T.Jeyakumar, Associate Professor, Department of English, Periyar E.V.R College, delivered the special lecture on "Literature for Prosperous Life". The speaker highlighted the power of studying English Literature. English language makes you a citizen of the world. He insisted on the life with legacy which makes our life remarkable. Writers like Shakespeare, P.B.Shelly, John Keats are studied with involvement and enthusiasm. The reason is the legacy which they have left to the world. Ideas in their works still make an impact on the people. English Literature transforms you from being to becoming. In other words, you remain powerful. He motivated the students to persevere till the end of their life. You will have successes in life. 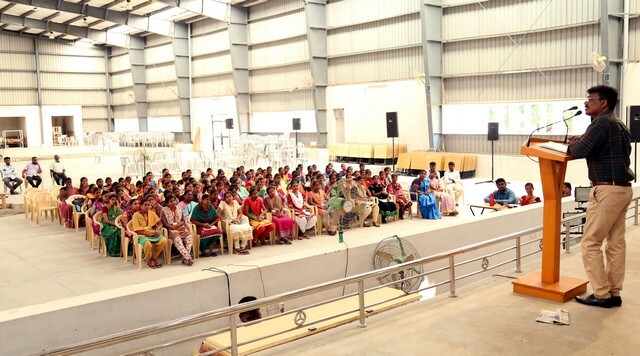 More than 300 students participated and benefited from this programme. The Programme ended with the vote of thanks by Dr. K. Sornambiga Asst, Prof. of English.